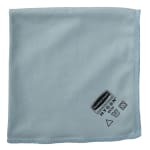 The Rubbermaid FGQ63006BL00 microfiber cleaning cloth is made with a color-coded HYGEN™ microfiber that can clean by task or area to reduce cross-contamination. Its double-finished edges and durable stitching hold their shape and add strength. It is ideal for cleaning glass or mirrors and is safe to launder with bleach in hot or cold water. 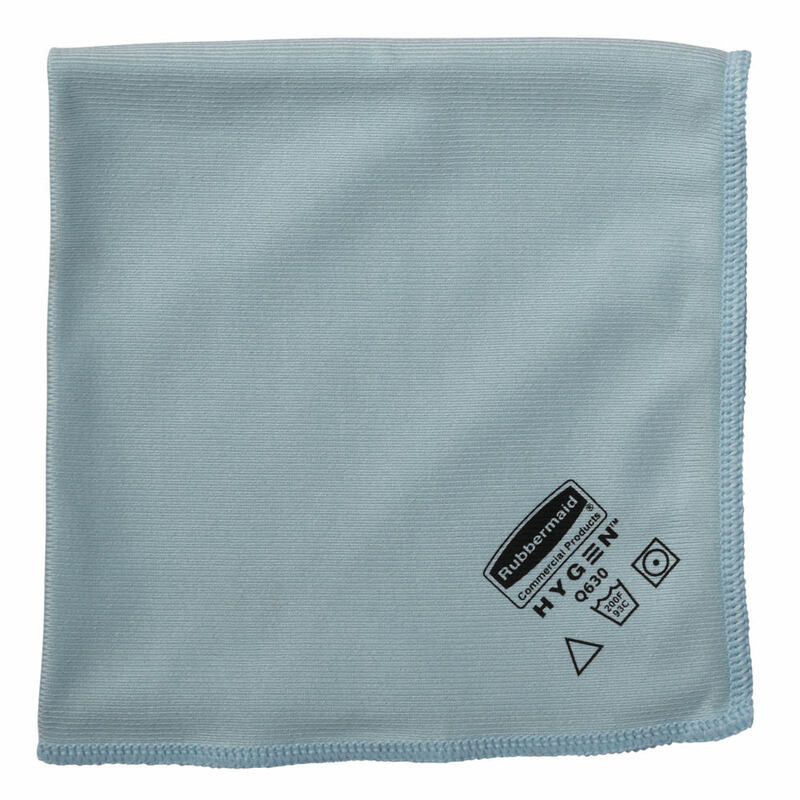 To learn more about cleaning cloths, check out our microfiber cleaning cloth guide. "Nothing I've found will clean windows or mirrors completely streak free but this comes close." "These are absolutely awesome cloths for glass and mirrors! Not a streak to be found!!" "This was for my sister I use them and told her and had them sent to her." These have changed my life!!! !